Hanil Synthetic Fiber launched PORORO CARE, an organic, environment-friendly and highly functional infant clothes brand by combining HANILON AB+ fabric with excellent anti-bacterial working, deodorization and allergy care with PORORO characters loved by children of the world. PORORO CARENow the company is expanding to other business areas by developing new brands. 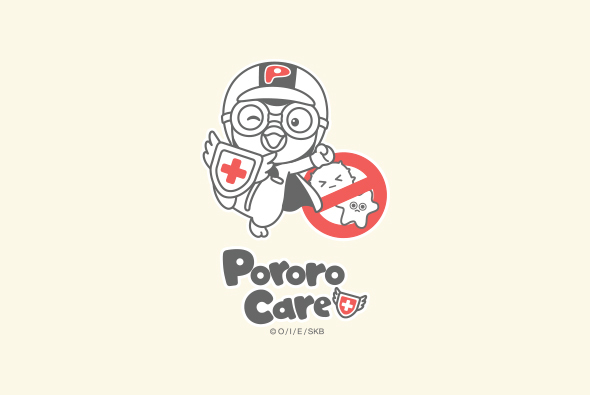 Go directly to PORORO Care. Hanil Synthetic Fiber developed the country’s first AR augmented reality T-shirt that can be presented to children for ‘enjoyment’ through the core technology, augmented reality of he fourth industrial revolution. 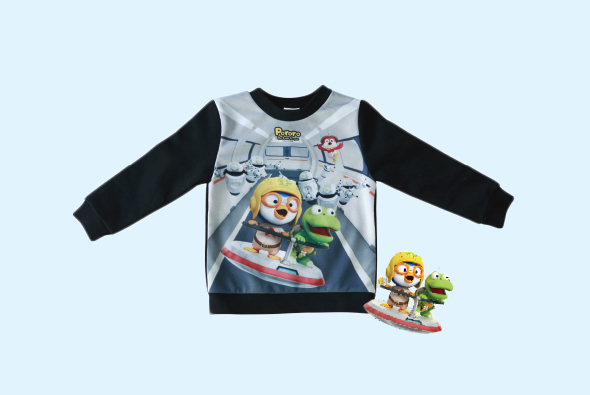 If your child wears PORORO AR T-Shirt and stand in front of a camera, the child will see PORORO and its friends right in the front! Invite PORORO easily and simply anytime and anywhere. Play culture with AR will be led by PORORO CARE.